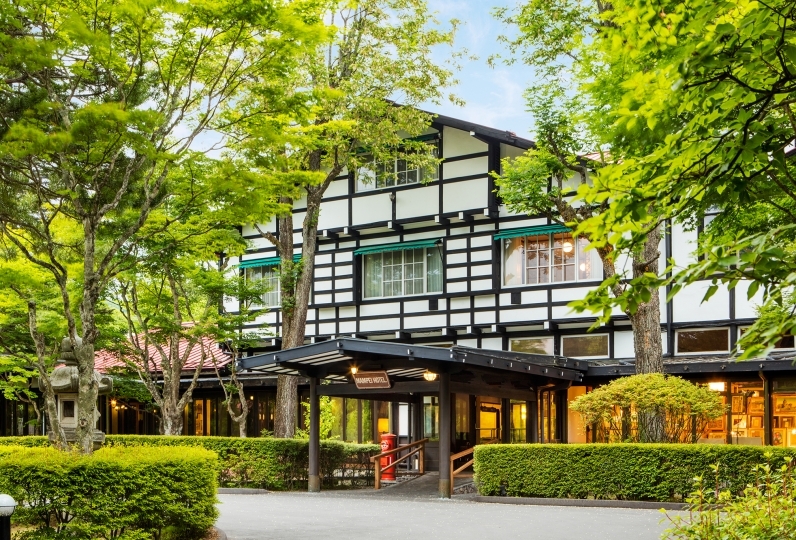 Hotel Kajima No Mori is a hotel that is located in the peaceful and quiet Kyu-Karuizawa. 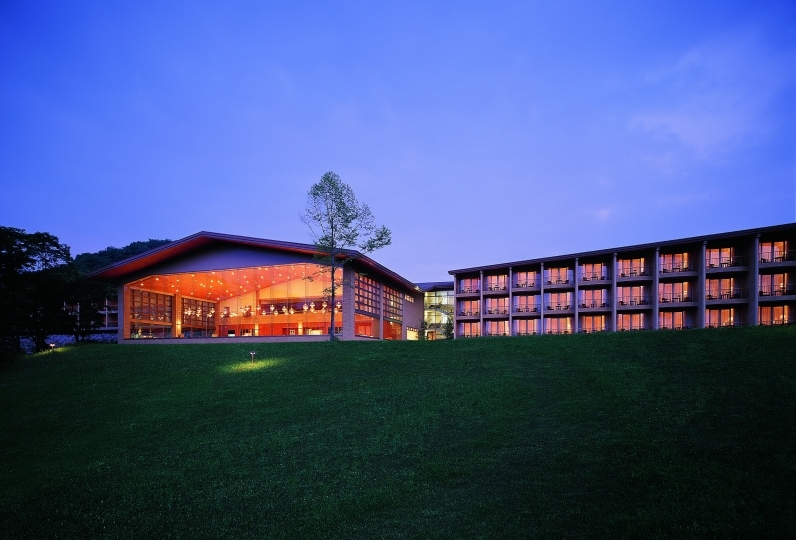 It is a hotel full of nature, as it is surrounded by nature and you can also feel the breeze of the highlands. Please spend a nice time here. 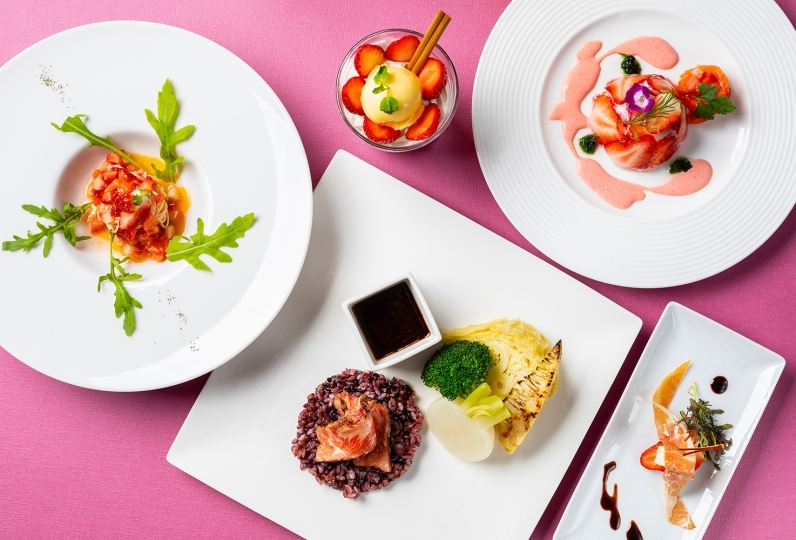 For meals, you will be served a Hotel Okura Style French Cuisine cooked with carefully picked out highland vegetables and freshwater fish. We will also prepare plenty of wine to enjoy along with your food. 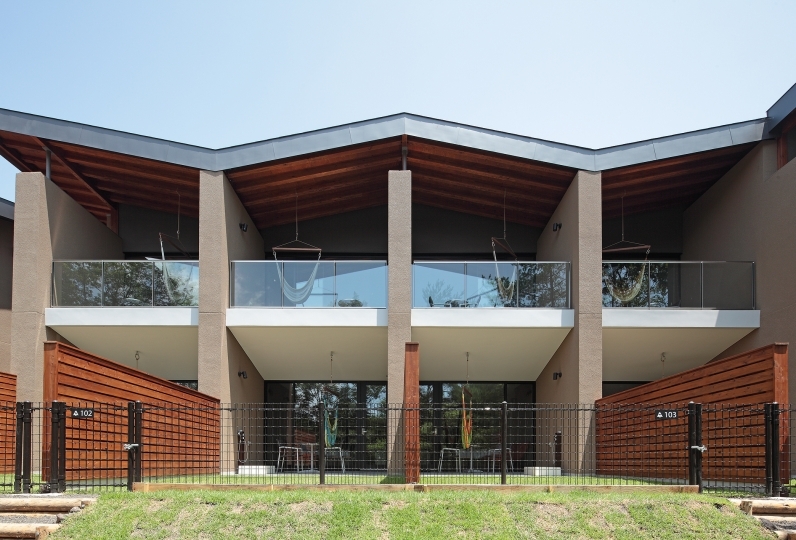 Spend your time doing some activities like cycling or golf while also looking out at the beautiful view. There is an high quality aroma massage as well. 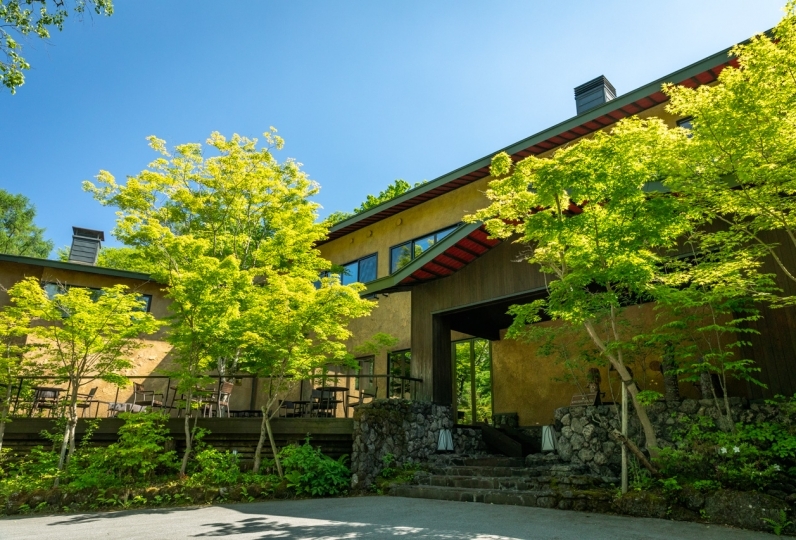 Spend an extraordinary stay away from daily life at "Hotel Kajima No Mori" which is full of nature. Thank you for taking care of me on my birthday celebration, I was delighted that you decorated flowers in the room and it was very beautiful. If it was a bouquet I thought about letting you take it to commemoration, but since it was arranged, I was entertained for two days. Salad of breakfast Morning is fresh vegetables and beautiful served. Lightness without eggs and meat was just right for us. We did not have much buffet at other hotels, but we were satisfied with the relaxed meal which seated. There were no noisy guests, and I was able to spend relaxingly in the adult space. 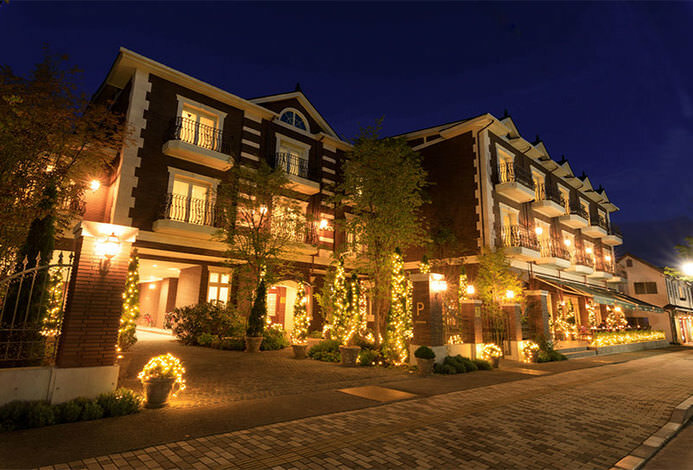 It was a hotel that we felt great sense even if we compare it with room charge. It was better that the bathroom and the toilet were separate. Next time I'd like to ask at a different season. Thank you for two wonderful days. When telling it beforehand that we go with married couple at wedding anniversary, flower arrangements were prepared with room celebration card in the room, I was impressed. Even if it was routine, I was very happy. Since it is a corner, I suggested to take it home, and when packing up it gave me packaging neatly. 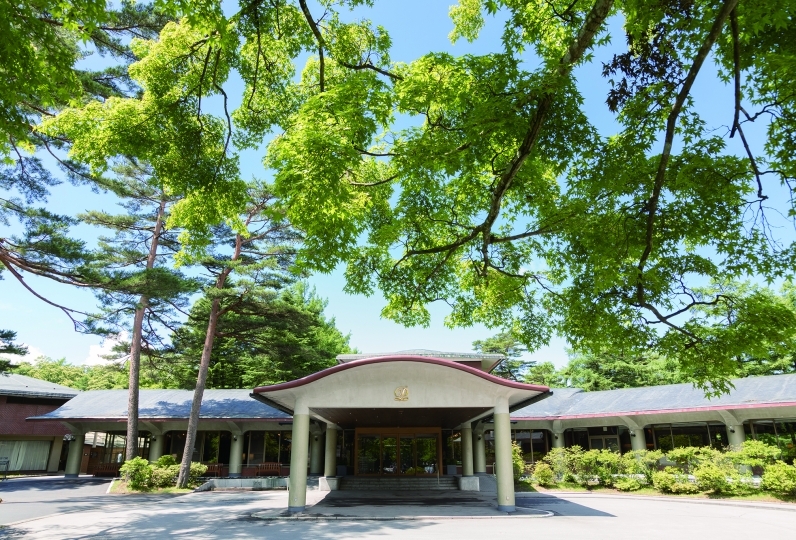 The breakfast restaurant was a hospitality of the royal road, which looked just like being at the Hotel Okura's Camellia. It is wonderful without complaint. I will go again in the summer. It was a night that I felt a wonderful comfort in the service that goes on the royal road and the attitude and behavior of everyone of our employees. 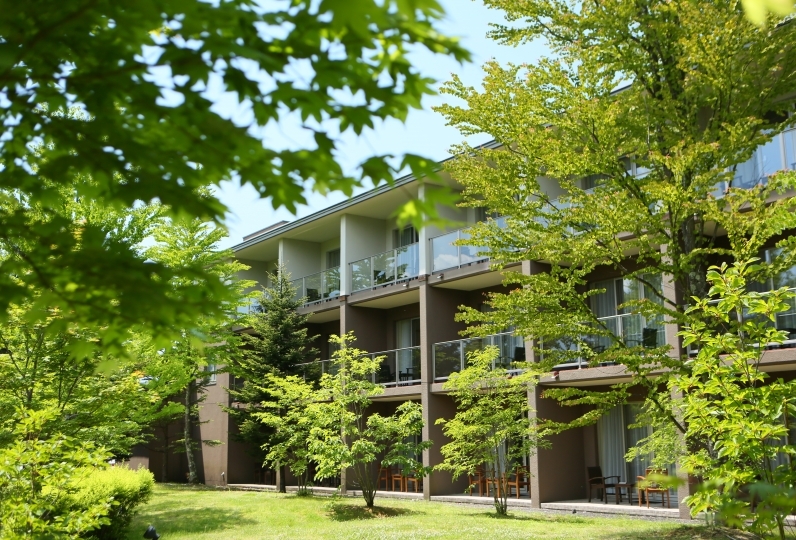 We opened the window of the room till noon of the checkout and enjoyed refreshing air and green of Karuizawa and chirping of birds. I reserved a Japanese-style medicated rice porridge for breakfast, but it was delicious but I felt somewhat unsatisfactory. Next time I will try to reserve a Western-style meal. Please continue on the royal road without hanging around the axis from now on.